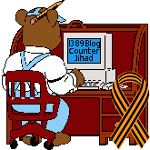 Why posting on 1389 Blog has been sparse… — 1389 Blog - Counterjihad! 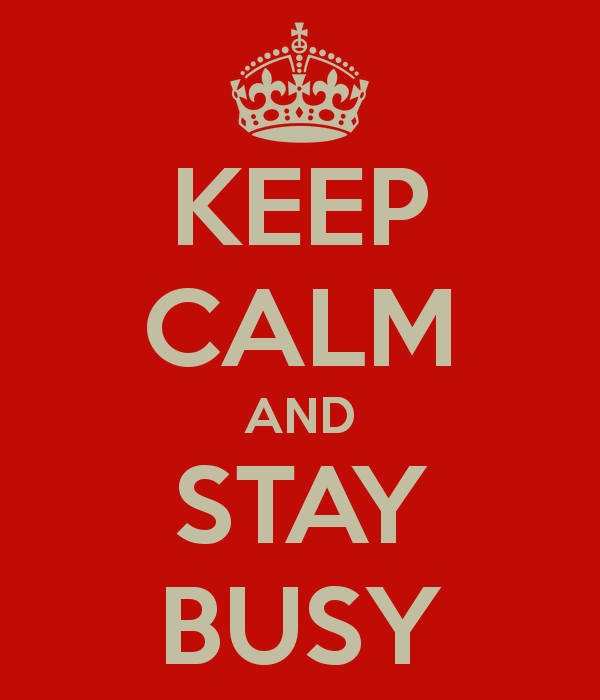 Blog admins 1389 and CzechRebel have been overwhelmed with our non-Internet responsibilities. We will continue to post items insofar as our time and energy allows us to do. We appreciate your forbearance. Previous post: Why does the flag of Palestine in 1939 have a Star of David on it?